The 2018 Banjo Winner Announced! 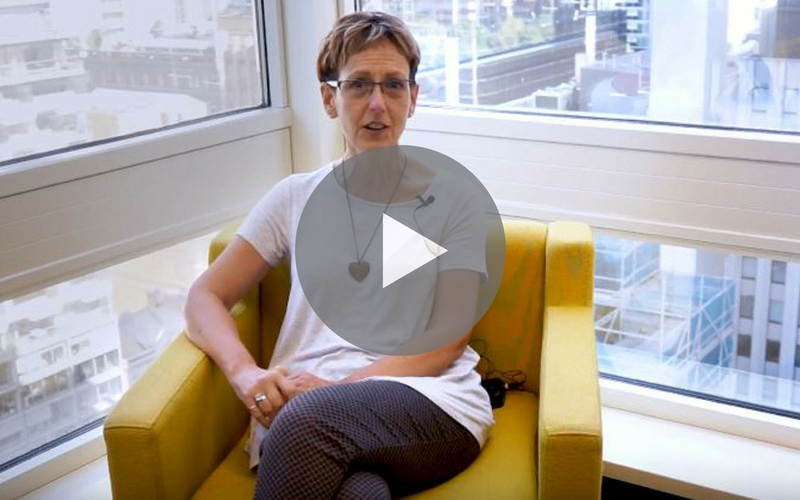 We’re on a quest to find the next great Australian storyteller. HarperCollins is excited to announce that The Banjo Prize will run for another year. We’re looking for exciting new Australian voices telling the sorts of stories that we love to read – from sweeping family sagas and lush romances to dark and gritty crime, twisty psychological thrillers, rich historical dramas and contemporary romantic comedies. 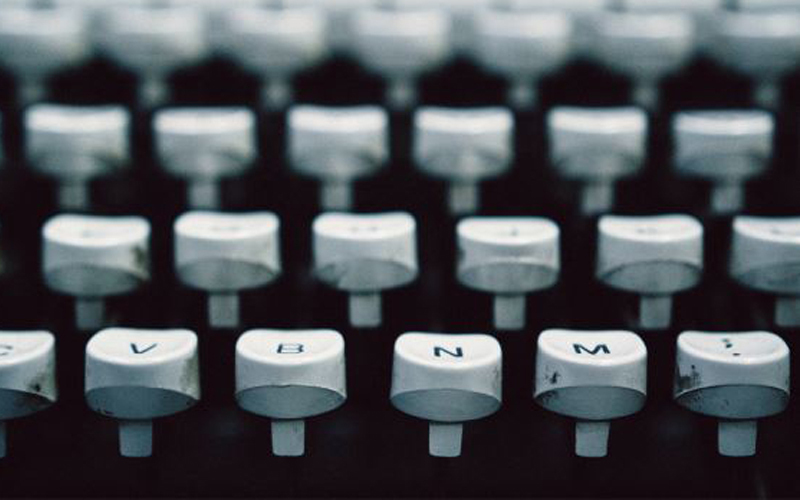 We’re looking for stories that make us laugh and make us cry. Stories that keep us reading late into the night. Stories that make our pulse race. Stories we just can’t put down. 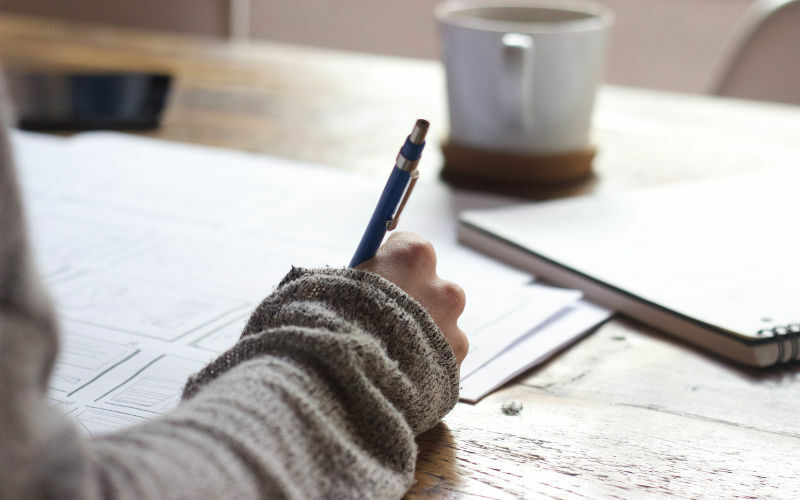 So, if you’re over 18, are a fiction writer, and have an original, finished, unpublished first draft manuscript, and think you could be the next Colleen McCullough, Bryce Courtenay, Judy Nunn, Di Morrissey, Jane Harper, Kate Morton, Graeme Simsion, Liane Moriarty or Matthew Reilly – just to name a few – then The Banjo is the competition you should enter. In its inaugural year, The Banjo Prize received over 320 entries from around Australia. Two of these entries – Bordertown by Gregory James and Nothing Gold by Ruth McIver – were runners up. 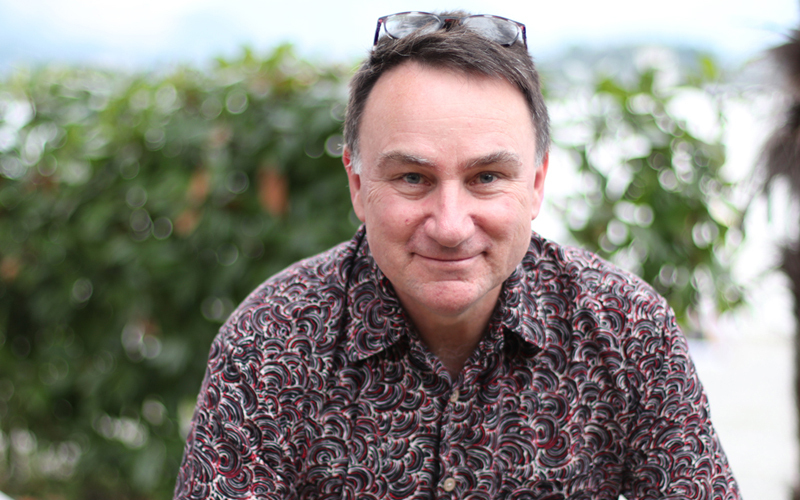 Tim Slee was the inaugural Banjo Prize winner and his novel, Taking Tom Murray Home, will be published this year. HarperCollins is Australia’s oldest and original publisher, with a literary heritage dating back to Angus & Robertson, who started publishing in Sydney in 1888. We have a long history of uncovering great new Australian voices. The Banjo is named after Banjo Paterson, Australia’s first bestselling author. His first collection of poems, The Man from Snowy River and Other Verses, was published by Angus & Robertson in October 1895 and was an instant success. The first edition sold out in the week of publication and went on to sell over 7000 copies in just a few months. We hope that The Banjo will strike literary gold too. 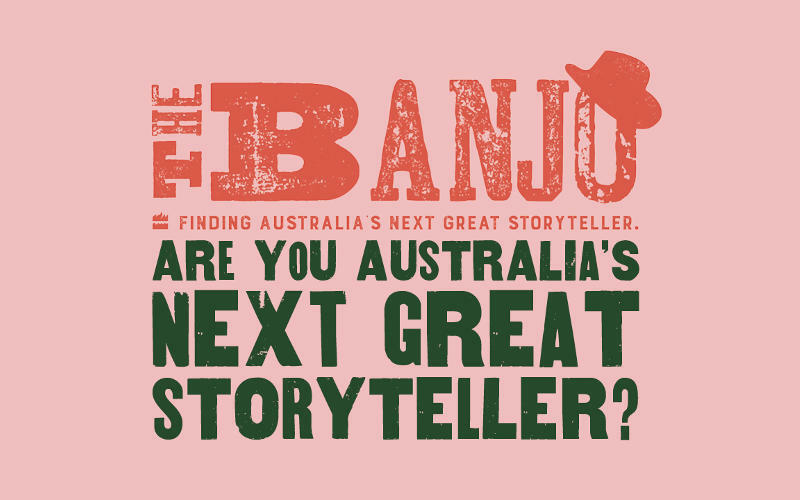 The Banjo will be offered annually and will be open to all Australian writers of fiction, offering the chance to win a publishing contract with HarperCollins, with an advance of $15,000. In partnership with News Regional Media, two runners-up will each receive a written assessment of their manuscript from HarperCollins. Writers need to have a full manuscript at the time of submission. Applications also need to include a synopsis of approximately 500 words and a 200-word biographical statement. Any Australian resident aged 18 or older is eligible to enter. Please read the Terms & Conditions on our website for full eligibility requirements and submission guidelines. There is a limit of one entry per person. Entries will be via the HarperCollins website. Please check the FAQ page if you have questions about entering The Banjo Prize. Please upload your full manuscript here. It must be in a PDF under 2MB in size. By ticking this box, I agree to the Terms & Conditions associated with The Banjo Prize as set out by HarperCollins Publishers. If you have any questions or concerns related to The Banjo Prize, please get in contact below! Please include the details of your query here.